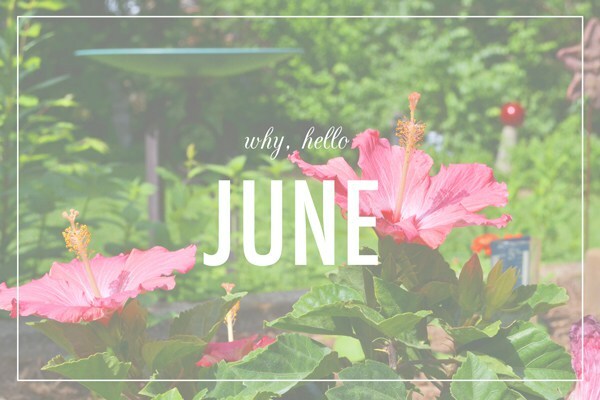 Here is a list of the top 10 jobs to do in the garden in June! June 21st is the longest day of the year, and the extra light and warmth encourages the garden to put on an exuberant burst of growth. But this extra light and warmth also means weeds will sprout up from seemingly nowhere. Keep on top of them by hoeing regularly in dry conditions. Be water-wise, recycling where possible. Harvest lettuce, radish, other salads and early potatoes. Position summer hanging baskets and containers outside. Mow lawns at least once a week. Stake tall or floppy plants. If you enjoyed reading this post you may be interested in reading our previous post about ‘Jobs To Do In The Garden In May‘, just in case you need to catch up!